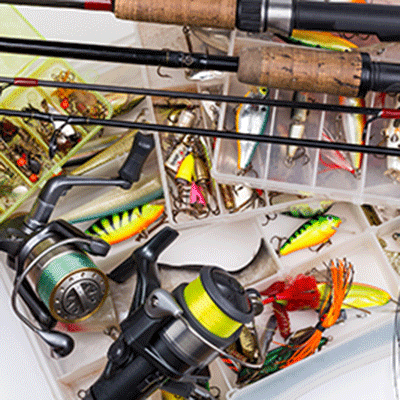 From rods, lures, and lines to tackle boxes to keep your supplies organized and safe, Keystone Outdoors carries it all. 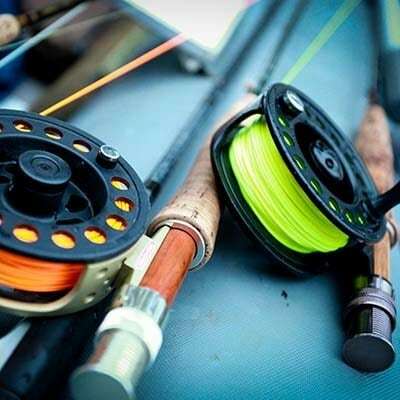 We stock products for a wide variety of fishing styles, including fly fishing, deep sea, ice fishing, as well as beginners and kids. Have a question about the best kind of rod and reel combination for an upcoming fishing trip? Our associates are always available to answer your questions and help you select the best gear for your needs. And if we don’t have what you’re looking for we can special order your item and have it shipped to the store within days. We will give you a call when it’s ready. Anglers of all experience levels enjoy the meditative and patient practice of fly fishing. At Keystone Outdoors, we have the equipment and gear you need to pursue this popular fishing method. We stock an assortment of flies to attract a variety of fish, as well as waders and belts. We carry live bait options for anglers fishing for the big catch. 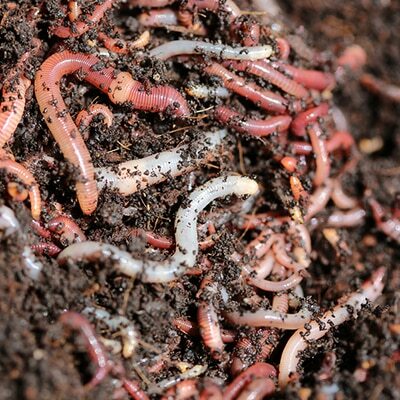 We have a variety of worms, nightcrawlers, and different sizes of minnows to lure in even the most elusive fish. We carry many types of rods and reels to meet the needs of any fishing adventure.